Beyond a pledge by Qatar to buy government bonds worth $500 million, Lebanon is looking “to have the confidence of Arab countries and other countries to place large deposits in the central bank of Lebanon, which is something that could happen fairly soon,” Hasbani told Bloomberg Television at the World Government Summit in Dubai. 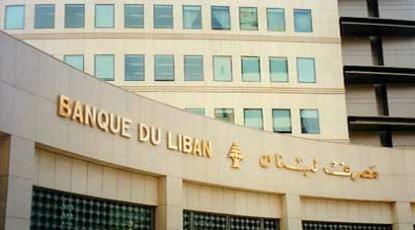 Lebanon, one of the world’s most indebted countries, has sought to mobilize support and allay investor concerns that it risks a financial meltdown driven by political turmoil and doubts over its ability to repay creditors. The government, which was formed recently after nine months of deadlock, also needs time to implement steps negotiated with international donors in return for $11 billion in aid. Lebanese officials have already hinted that some countries would step up, with Finance Minister Ali Hassan Khalil saying Qatar’s decision would be a “prelude” to similar moves by others. Soon after Qatar’s pledge last month, Saudi Arabia’s finance minister said the kingdom would support Lebanon “all the way.” He didn’t give details.